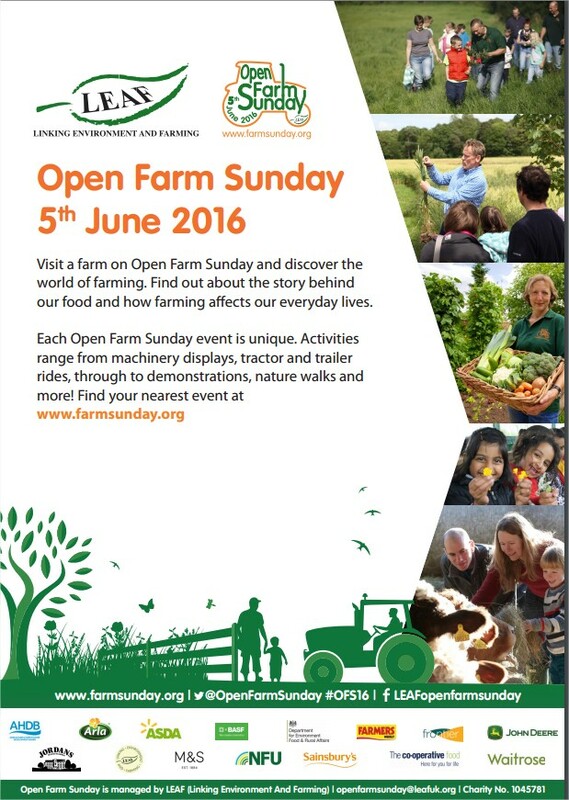 We will be in attendance at the Open Farm Sunday event at Naylor Farm, The Old Pack House, Sycamore Farm, Moulton Common, Spalding, Lincolnshire, PE12 6LF this Sunday. Come and learn about how onions are grown, stored and packed and take part in our competition to win a 3 course meal at The Chequers of Weston. We have a hot dog stand serving up Lincolnshire Hot Dogs and Fried British Onions.